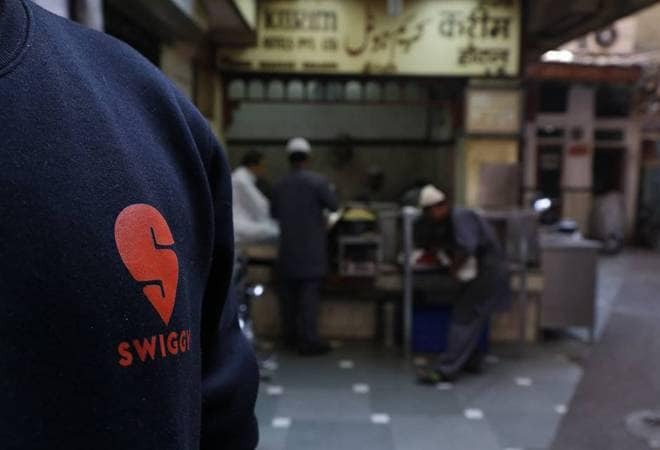 Zomato and Swiggy also conducted internal food safety audits of some of their partners following the food regulator's directive to do the same. Food delivery platforms such as Zomato, Swiggy, UberEats and Foodpanda have delisted 10,500 restaurants because they did not receive approval from food safety regulator, Food Safety and Standard Authority of India (FSSAI). The move comes in the wake of FSSAI's directive in June that asked online delivery sites to remove unlicensed and non-registered restaurants from their catalogues by September 30. According to a report in The Economic Times, FSSAI found in their latest review that Zomato had delisted 2,500 restaurant partners, while Swiggy axed 4,000, Foodpanda 1,800 and UberEats 2,000 eateries. An additional 200 restaurants have been delisted from other platforms. The FSSAI said that these food aggregators have been directed to share the list of such hotels and restaurants so that action can be initiated against these defaulters. It added that once the list is in place, it can be shared with the state enforcement machinery so that action can be taken against non-compliant food business operators, the daily said. FSSAI was moved to issue its directive as it had received multiple complaints about restaurants and vendors providing substandard food on these platforms. Zomato and Swiggy also conducted internal food safety audits of some of their partners following the food regulator's directive to do the same. FSSAI had also shared a checklist of compliance with the e-commerce sites as a guide to these audits. Some food delivery aggregators also came together for training and certification of the supervisors of hotels and restaurants. FSSAI wants to ensure that all food operators are within the purview of the law. An official said, "It is also the responsibility of the aggregator to ensure that a hotel or a restaurant using its e-commerce platform is compliant to law. Further on, in case of non-compliance, the liability is also of the e-commerce platform," as mentioned in the daily. In September, however, reports had mentioned that most of these online services had agreed to commit to ensure that the issue is tackled and have asked for time till end of September, by when, they believe, that 90-95% of the restaurants will turn compliant. Additionally, FSSAI had also asked these food delivery firms to display hygiene ratings.